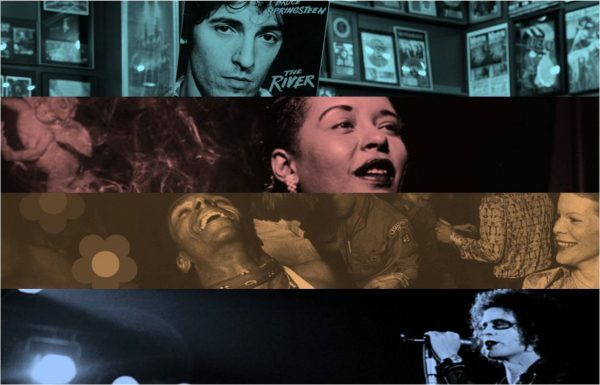 Over the last 12 months, we at Sony Legacy have been proud to assemble some truly comprehensive compendiums of the most innovative and influential artists of all time. 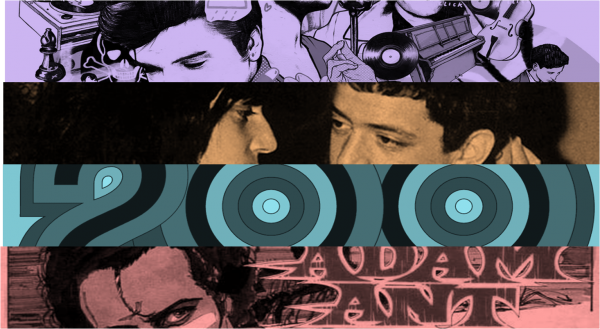 Here’s a look back at some of the greatest. 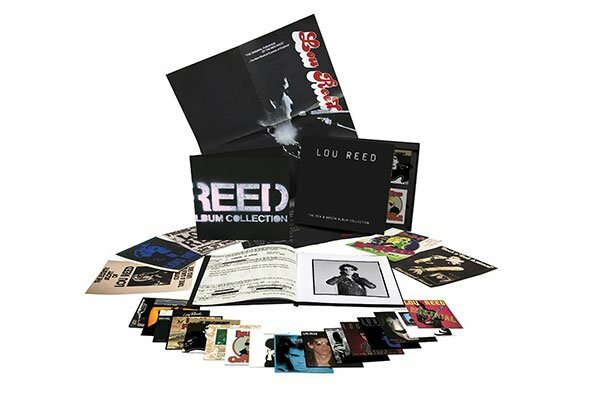 With remastering overseen by Lou Reed himself the RCA & Arista Album Collection Boxes provide an unparalleled overview of Lou Reed’s solo output from 1972 through to 1986. 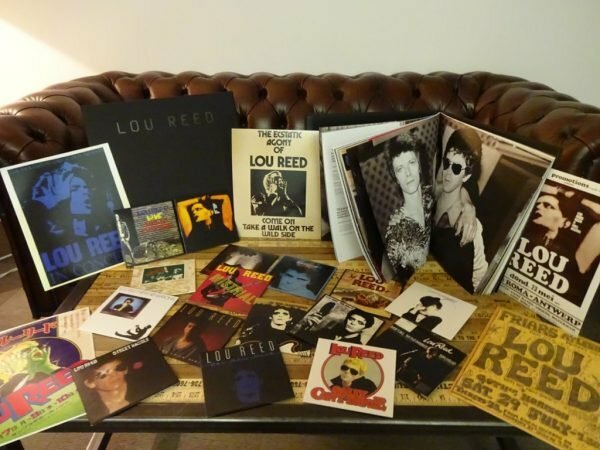 The 17 disc CD box includes all of Lou’s solo albums from the period accompanied by a beautiful 80-page hardbound book capturing images of memorabilia from Lou’s personal archives, rare photos and artwork and interviews. 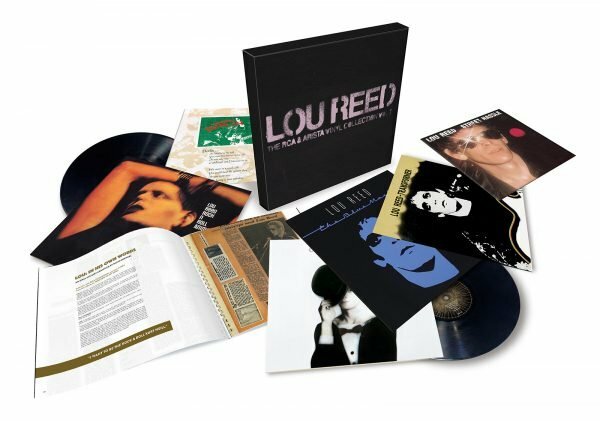 The 6 LP box includes 6 carefully selected albums from across Lou Reed’s career in meticulous facsimile reproductions of each album’s original packaging, all pressed onto 150gram heavyweight vinyl and accompanied by a 30 page softcover book with previously unseen photos and memorabilia. “I think rock ‘n’ roll is a mono experience. If you have 5.1 rock ‘n’ roll it kind of loses its reason really. ‘The Kinks – The Mono Collection‘ brings together the first 8 studio albums ,and double LP compilation ‘The Black Album’, in the original mono format, pressed on 180gram heavyweight vinyl and packaged in replicas of the original sleeves all housed in a striking 12”x12” lift off lid box. 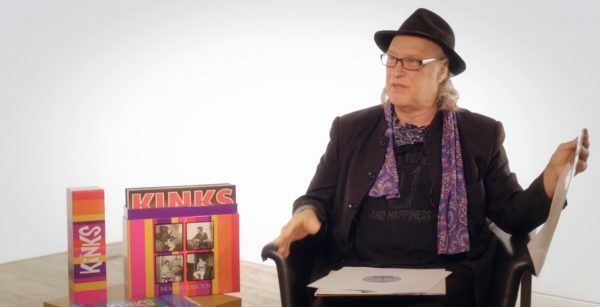 The LPs are accompanied by a hardcover 48-page book including never-before-seen photos and new interviews with Ray Davies, Dave Davies and Mick Avory. 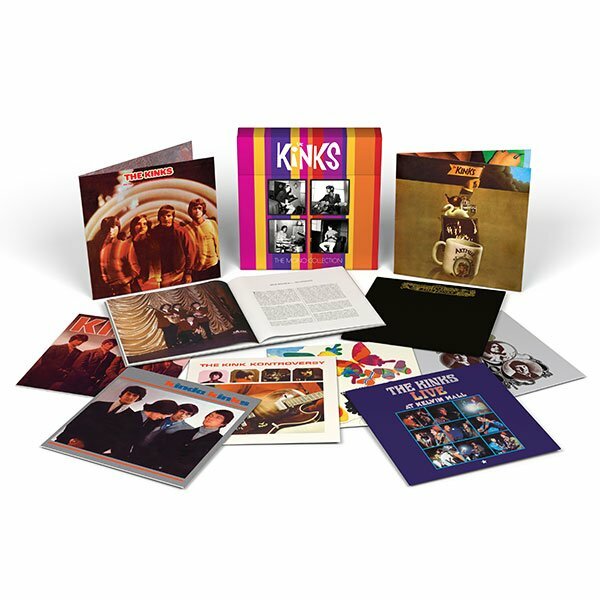 With all the studio audio cut direct from the original analog mono masters exclusively using analog EQ, and ‘The Black Album’ painstakingly recompiled from flat digital transfers of original analog masters; The Kinks ‘Mono Collection’ really is a thing of beauty both visually and aurally and a must have for fans of classic rock ‘n’ roll. ‘Kings of the Wold Frontier – Super Deluxe Edition‘ is the most comprehensive edition of this 1980s classic to date, complete with freshly remastered audio and a wealth of unreleased and exclusive content. B sides, previously unreleased studio demos and rough cuts, a previously unreleased live recording and rarities all curated by Adam himself. 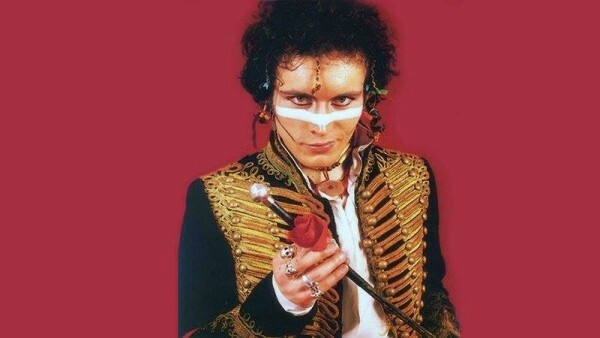 There’s also a DVD of promo videos, live performances, the first DVD release of Adam & The Ants Live In Tokyo 1981 in its entirety and a short promotional video ‘Ant Invasion’ a mini documentary of the first Adam & The Ants US tour in 1981. 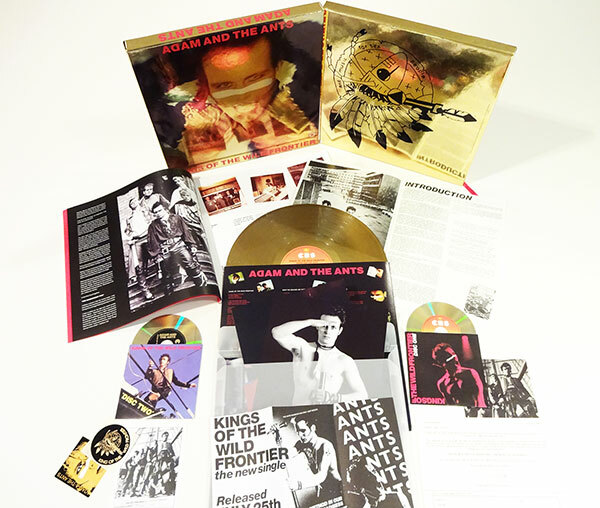 Perfectly complementing the music is a 36 page 12 x 12” full colour book including detailed liner notes and track annotations by Adam Ant, gold vinyl LP, gold CDs, replica original release Ant Catalogue, fan memorabilia, recreated artwork, poster, photos and much more, all packaged in a super deluxe gold box. 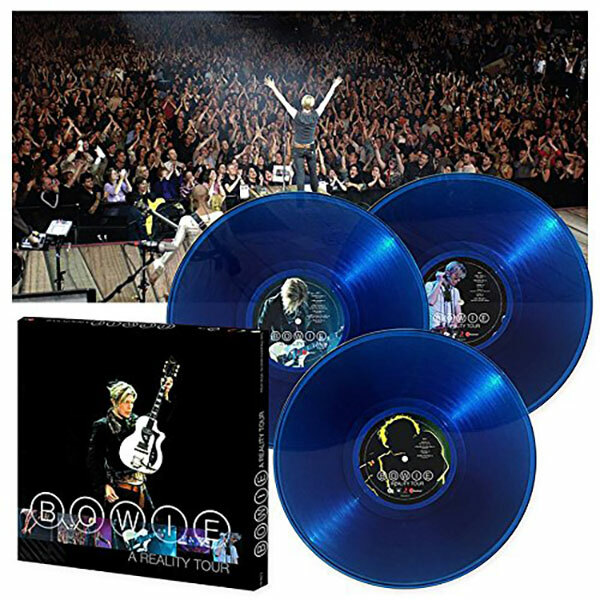 David Bowie’s 2004 ‘A Reality Tour’ saw him performing an extensive overview of his greatest hits, popular album tracks and fan favourites all over the world, with the incredible performance from the Dublin show being chosen for release on DVD and CD but never vinyl and definitely not translucent blue vinyl, until this year. The 180 Gram Audiophile 3 LP Box Set of these final concert tour recordings features almost three hours of music on six sides of heavyweight vinyl, with songs from Bowie’s classic and modern rock eras, all present. 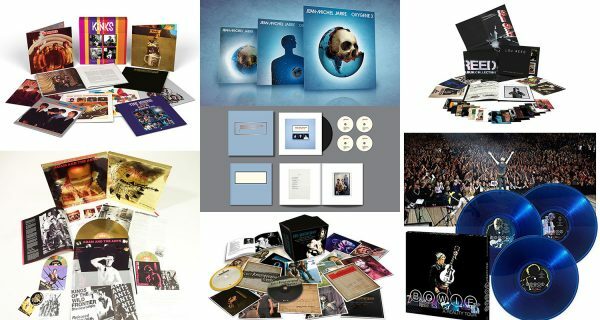 Also included are two first time poster inserts featuring the wonderful 12″ x 12″ front cover image as well as a 12″x24″ double-sided poster featuring unique live performance shots. A fitting trobute to one of the most poignant casualties of 2016. 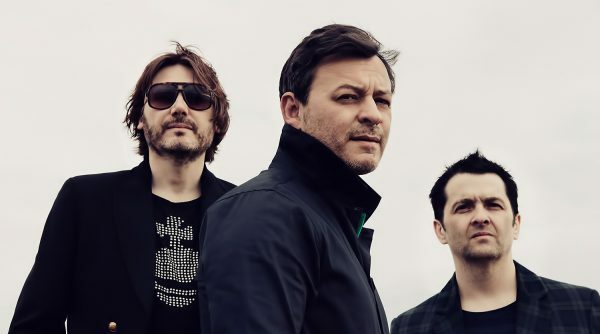 Originally released in 1996, the Manics’ fourth album ‘Everything Must Go’ was the band’s first major commercial success, selling over a million copies and catapulting them into the charts and onto stadium stages, and winning a plethora of Brit Awards. 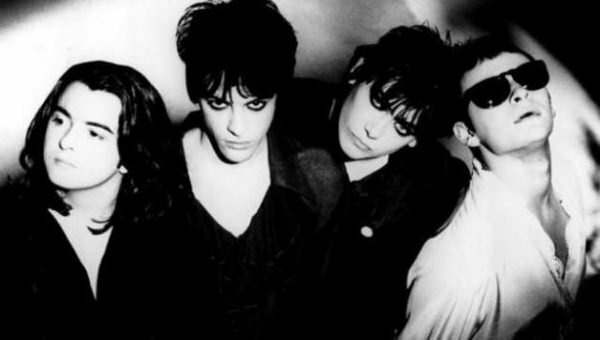 A bittersweet accomplishment though, following as it did the disappearance of lyricist and guitarist Richey Edwards. 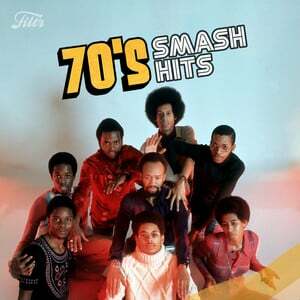 ‘Everything Must Go 20‘ celebrates the legacy of this landmark album, and includes a double CD with remastered audio plus B-sides. 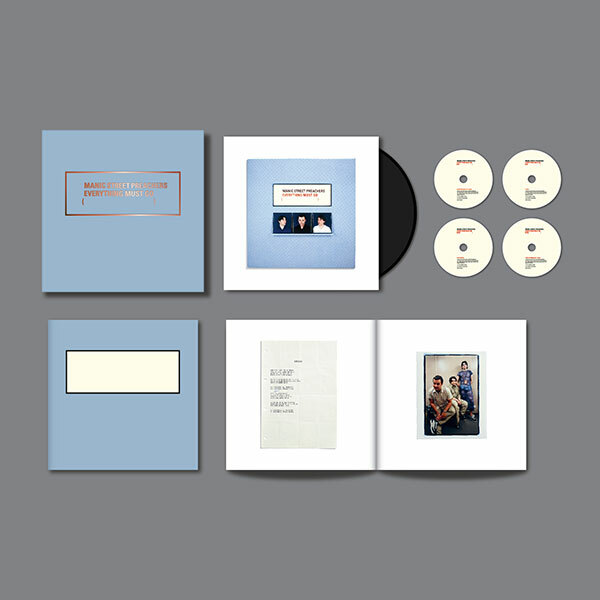 There’s also a Live At Nynex DVD, ‘Freed From Memories’ featuring key promo videos, 180 gram heavyweight Everything Must Go Vinyl and a 40 page book all housed in a beautiful lift off lid box. 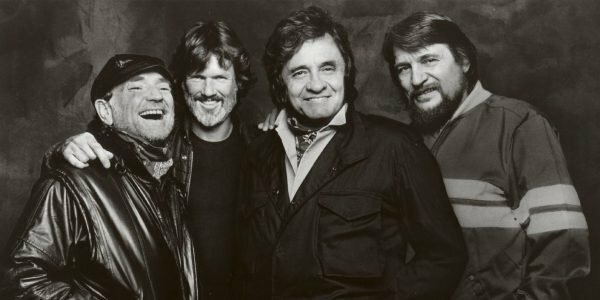 You know more Kris Kristofferson songs than you think you do. 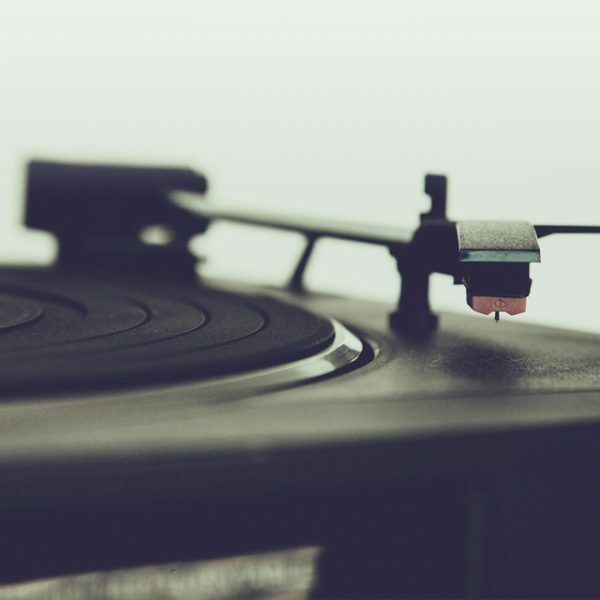 ‘Me and Bobby McGee’, ‘Help Me Make It Through the Night’, ‘Sunday Mornin’ Comin’ Down’ – all bonafide classics covered by artists as wide ranging as Janis Joplin and Elvis. This is also the man who landed a helicopter in Johnny Cash’s garden. 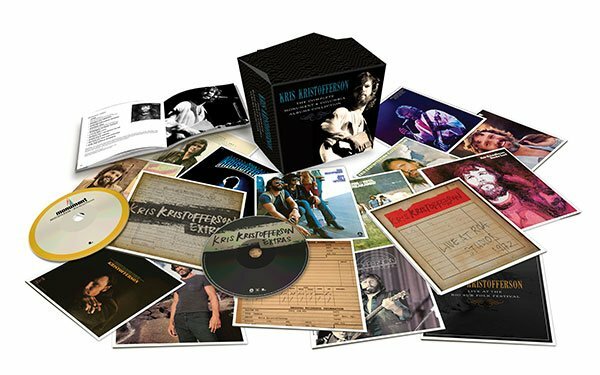 Released to celebrate Kris’ 80th birthday, ‘The Complete Monument & Columbia Album Collection‘ is a 16 disc box set including: 11 studio albums recorded between 1970 and 1981, five bonus discs including three rare and unreleased live concerts from 1970-1972 and two compilations of non-LP material and unreleased demos. 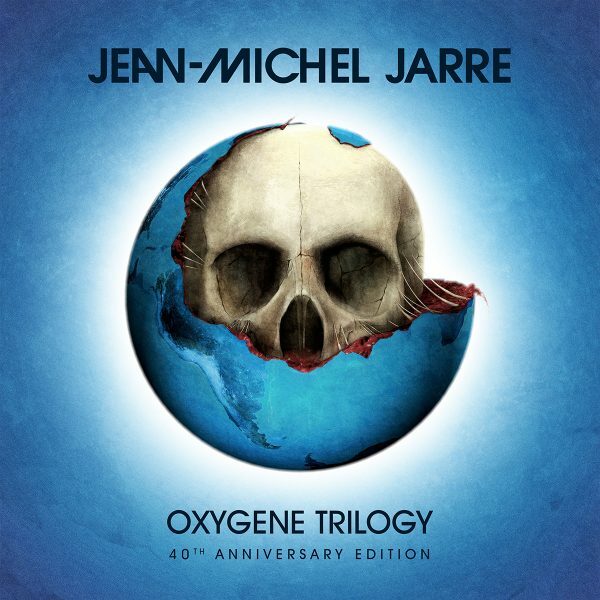 40 years after the huge international impact of the genre defining OXYGENE (1976), and 20 years from its second volume OXYGENE 7-13, Jean-Michel Jarre completed the trilogy this year with OXYGENE 3, seven newly composed and recorded pieces, consistently titled parts 14-20. The ‘Oxygene Trilogy Box Set‘ brought together all three albums from the electronic music pioneer on both CD and Vinyl accompanied by a luxurious 64 page hard back book of photographs. A fitting final package for a seminal suite of music. 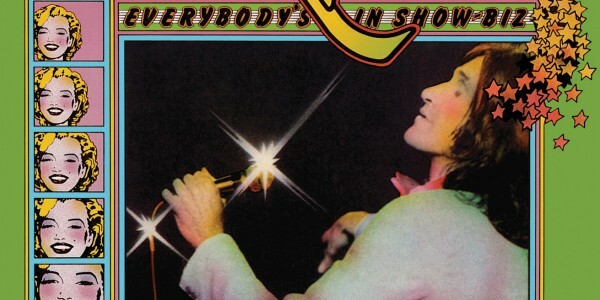 Originally released as single in late 1982 before appearing on the ‘State Of Confusion’ album the following year, The Kinks’ ‘Come Dancing’ eventually became a UK hit upon its re-release in the summer of 1983. 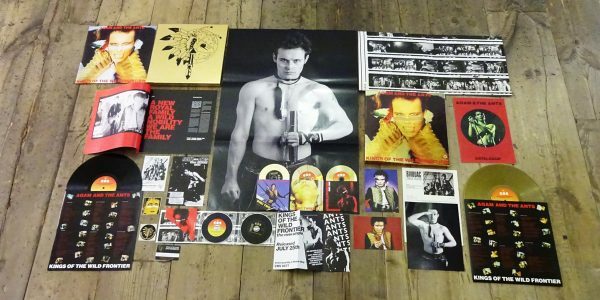 ‘This Is My Truth Tell Me Yours’ 20 Year Collectors’ Edition is out now on 3CD bookset – featuring the remastered album, a disc of demos and rehearsals and a disc featuring all the b-sides and remixes – and 2LP, featuring the remastered album. 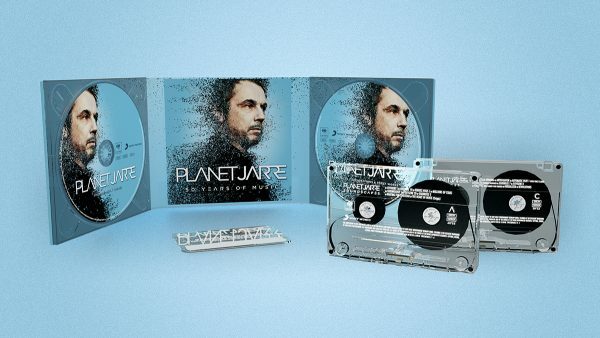 Today we celebrate 50 Years of synth pioneer Jean Michel Jarre with the release of ‘Planet Jarre’ a sumptuous collection of his finest works, plus two new tracks, all collated into four distinct sections. 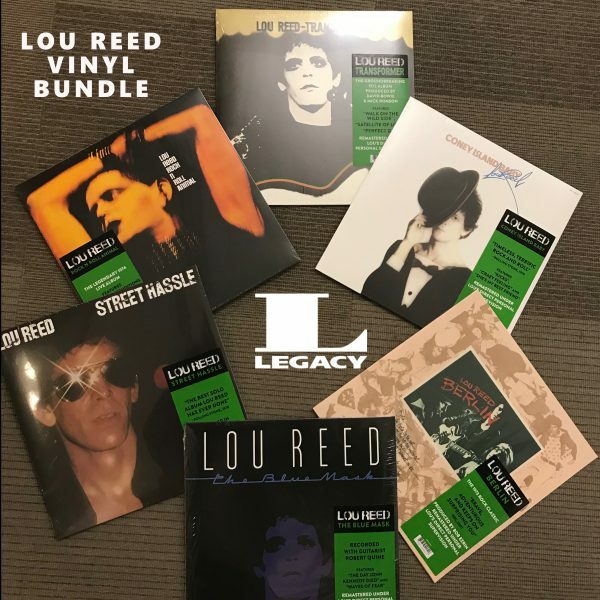 Want to win six classic Lou Reed LPs? 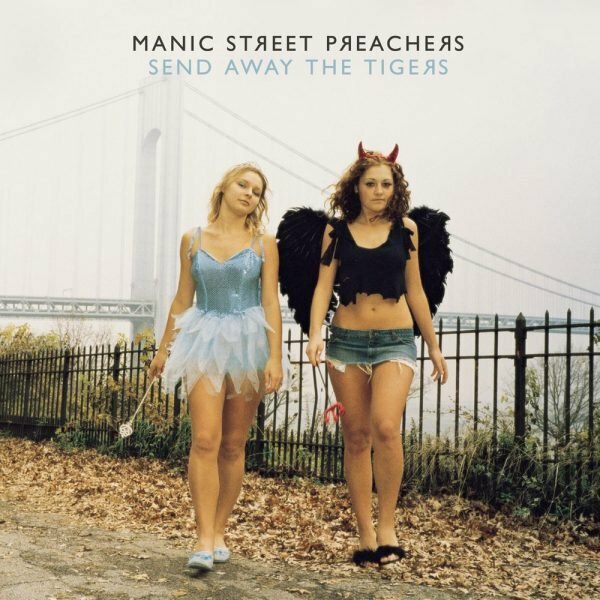 ‘Send Away The Tigers’ 10 Year Collectors’ Edition, a very special collection marking the tenth anniversary of the Manic Street Preachers eighth studio album, is out now. As the Manics’ tenure as our Artist of the Month come to a close, we present just a few of the comments from fans whose lives they’ve touched. 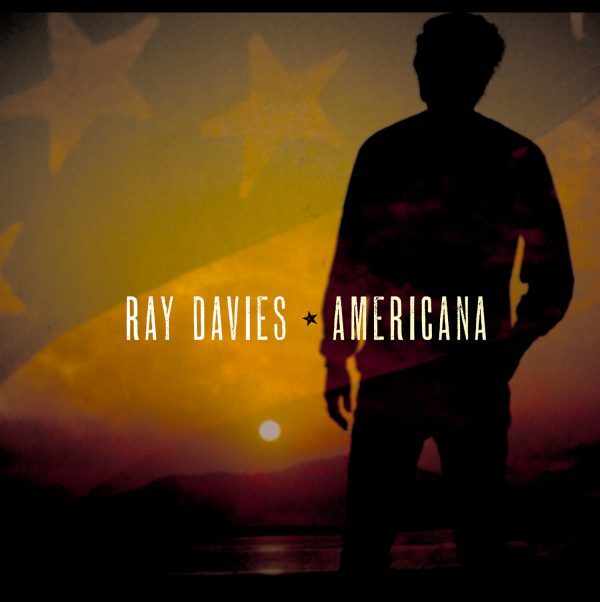 Legendary Kinks frontman and new American treasure, Ray Davies, releases his first album of new material in over nine years – ‘Americana’. This Saturday, April 15, Sky ARTS will screen a new Documentary on the Manic Street Preachers, looking back at the time of their most intense artistic and commercial pressures. 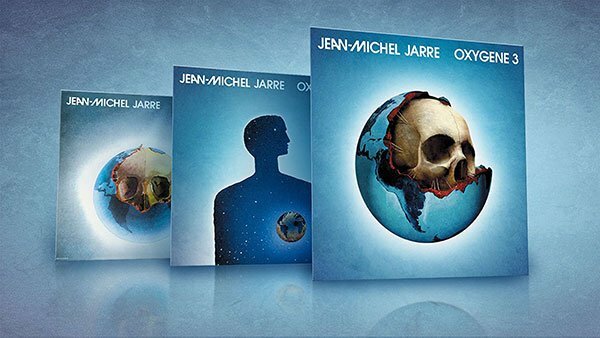 Forty years on from the massive international success of the genre-defining ‘OXYGENE’, and 20 years since the incredible follow-up, ‘OXYGENE 7-13’, Jean-Michel Jarre has completed the trilogy. 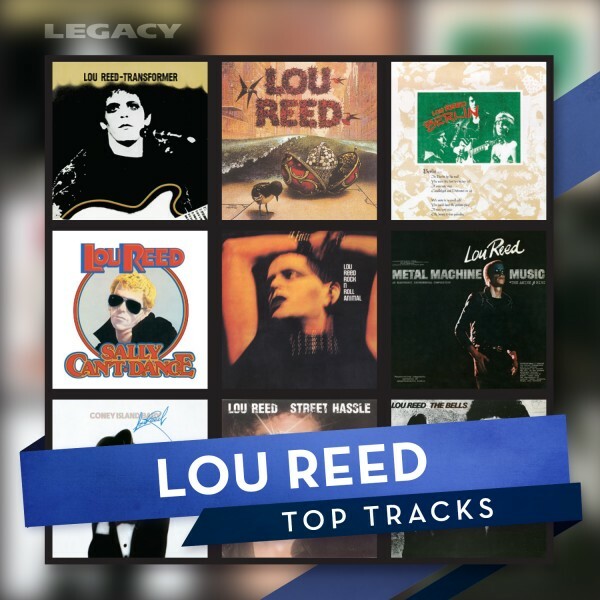 Get to grips with one of the most comprehensive collections of Lou Reed’s solo work, available now. 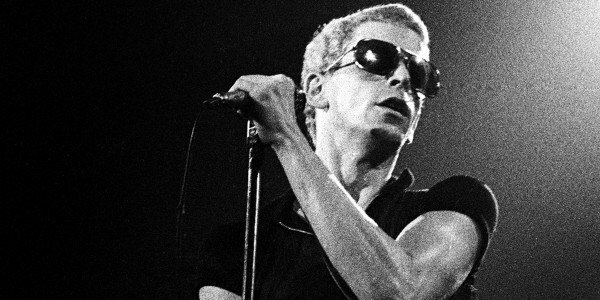 Our Artist of the Month is the late, great Lou Reed. Explore his legacy here. 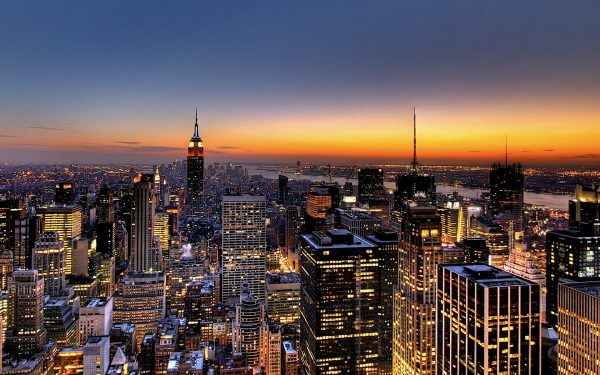 We’re very proud to offer you the chance to win the most comprehensive anthology to date of the work of the quintessential New York rocker; Lou Reed. 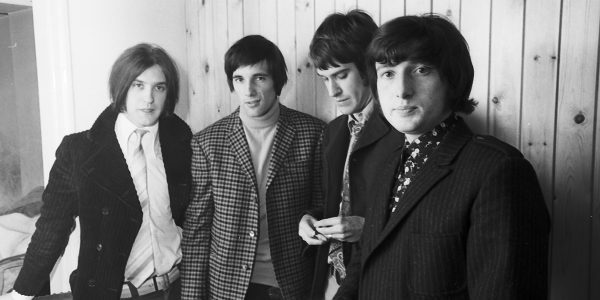 If you’re a fan of mono recordings you’re going to love this collection by The Kinks! 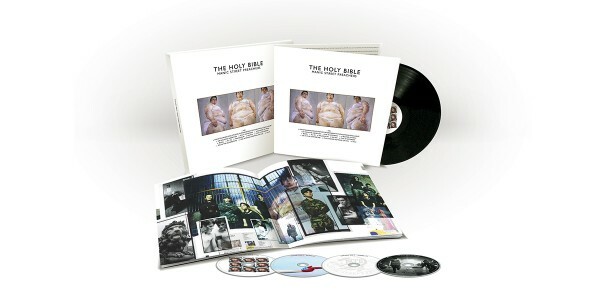 Discover more about the super deluxe reissue! Catch the Manic Street Preachers on their few remaining dates of The Holy Bible tour. 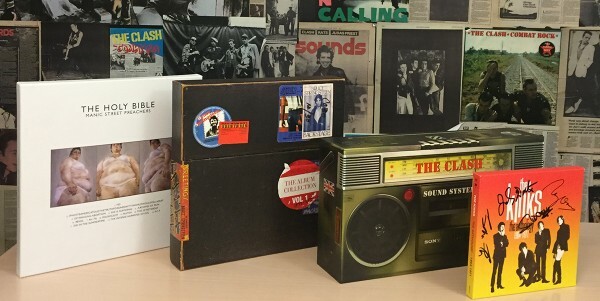 Win a bunch of our favourite box sets! 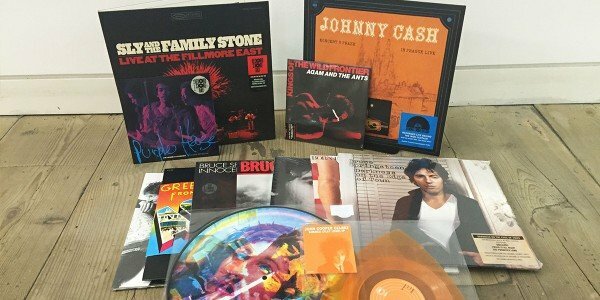 Take a look at what we released this Record Store Day.